Learn how Visio 2010 will revolutionize the way IT pros work; how it will save valuable time and money with the enhancements made to the product. 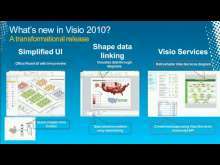 The is the best Visio release in 10 years. 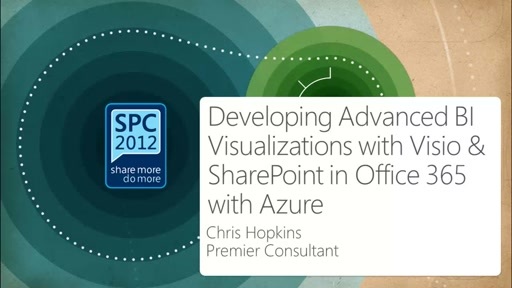 Learn how it will impact infrastructure specialists, application developers, and IT managers. 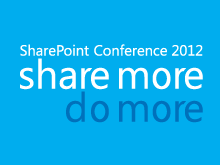 Learn how it works together with Microsoft SharePoint Server 2010.